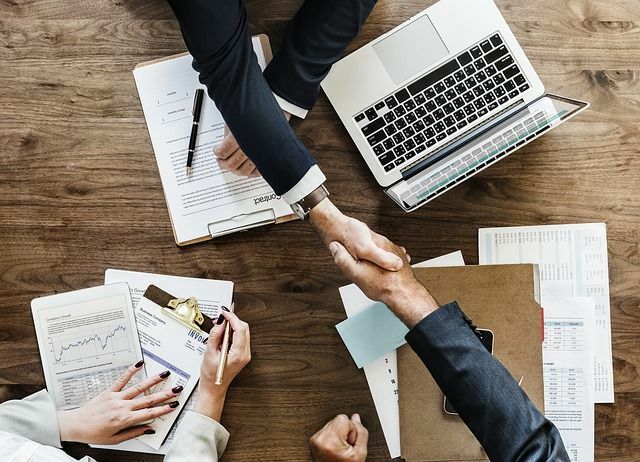 The EEA is a merger of a number of well-known companies that have set the goal of driving the development of blockchain technology. The newest member wants to expand their own technologies and contribute to the future design of the Ethereum ecosystem. Smart Valor is a blockchain company set to close the gaps between asset issuers and investors from around the world. A Swiss-based financial technology company, Smart Valor is also the first decentralized global marketplace for tokenized alternative investments. With the help of the Valor platform, investors of all asset classes, whether poor or rich, can get access to financial resources and be able to trade. The EEA is the world’s largest open source blockchain consortium to date. The vision of the EEA is to define enterprise-class software capable of handling the most complex and demanding applications at high speed. Essential basis is the Ethereum Blockchain, which offers privacy, confidentiality, scalability and security. 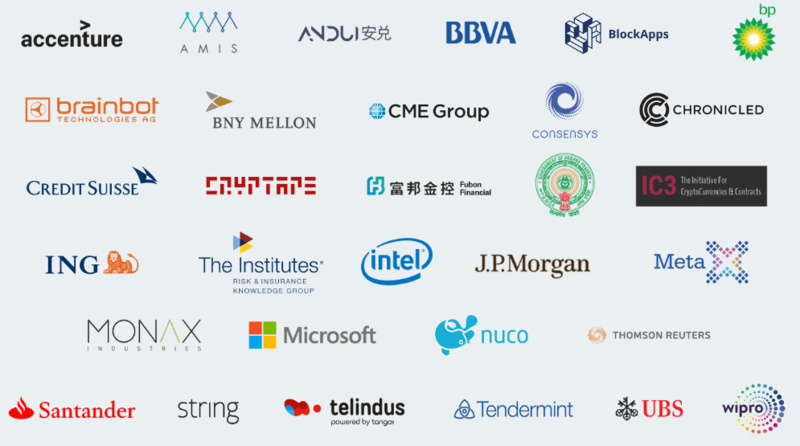 The list of founding members is long and includes tech heavyweights such as Microsoft, ING, UBS, J.P. Morgan or Intel. The last addition to the EEA was Hyperledger in early October 2018. Ethereum’s price continues to tumble, in line with the current trend in the crypto market. ETH records a decrease of 3.44 percent to a price of $US 197.